I’ve got a few announcements before I get to today’s conversation. First, I wanted to let you know that next week, there won’t be a podcast on Wednesday, because I’m moving to an every-other-week format. This has been a long time coming, and I’ve been resisting it like crazy, because I’ve been producing a weekly podcast for almost three and a half years now. And pulling back from that production schedule feels like I’m letting someone down. And the reality is, the more podcasts I produce — the more frequently I publish — the more downloads I get, and the more likely the Creative Sandbox Way™ podcast is to become popular. And I confess, there’s some ego here. Part of me wants that! It hasn’t happened yet, but hey, one can always hope, right? But the other reality is, I’m running a business. And much as I love producing the podcast, it doesn’t really have that much impact on the side of my business that really pays the bills, which is my consultancy, Creative Sandbox Solutions™. The side of my business that the podcast impacts most, the B2C side, isn’t the side with the most revenue potential, shall we say. So, I took a good, hard, look at where my time goes, and a lot of my time is going into producing the podcast every week, and I need to liberate more time to create content that will actually have direct impact on my consultancy. 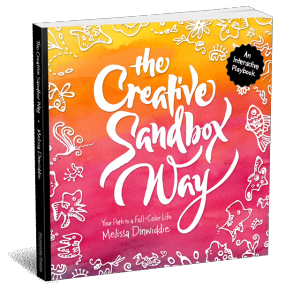 When I wrote my book, The Creative Sandbox Way™, I had to get ruthless about where my time and energy were going, to get the book done. And I have to do the same thing now in order to get this consultancy where I want it to go. Hence the decision to scale back the podcast to every other week. That way I can put more time into writing content that can become articles and speeches and other types of content that will actually help me grow my business. 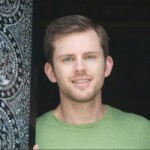 And in that same vein, I recently started a Meetup group, Creative Sandbox Meetup, the purpose of which is to create in-person opportunities to introduce people to the LEGO® SERIOUS PLAY® and the other experiential play-based methods that I use in my consultancy, in hands-on meetups. Because trying to explain them in words just doesn’t cut it. 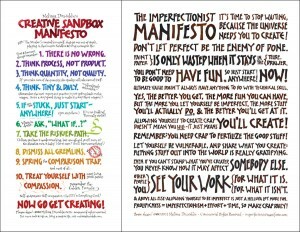 So, if you’re in Silicon Valley, join Creative Sandbox Meetup! I’m holding meet ups, like UN-Networking with LEGO® SERIOUS PLAY®, every month. And meanwhile, I’m continuing to hold Creative Sandbox Playdays just about every month, too! Including this Sunday. So if you’re in Silicon Valley, come join me at Etz Chayim Creative Sandbox Playday! It’s a half-day co-working retreat, to come together with other artists, writers, creatives, and makers, to create in community. We all know how hard it is to create in isolation, so come work on a creative project, or just play with art supplies — yours or mine — in the company of others. And it’s just $25 for the whole day. Go to creativesandboxplayday.com for all the details, and to sign up! So that is all the announcements for this week. I’ll see you again in two weeks with another conversation and perhaps some more news. 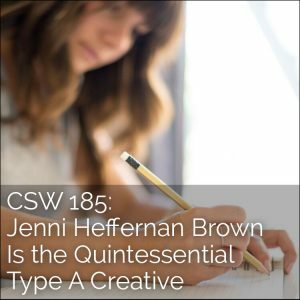 Jenni Heffernan Brown is formerly a co-founder of Prim’d Marketing; today she is a brand strategist and creative director, also the host of The Type A Creative, a podcast for driven creatives, exploring how artists can build a thriving creative practice while also building a thriving career. Jenni’s experience ranges from global brands such as Pepsi and Taco Bell to small businesses and creative entrepreneurs. When she isn’t creating a beautiful marketing and brand strategy, she’s fighting for time to write and illustrate for herself and others through Creative Sunday Lab, her monthly work-dates for artists. I first met Jenni in an online community for business owners we both belong to, CoCommercial. Then she invited me on her podcast, The Type A Creative. And then I got to meet her in person, when I went to her very first Creative Sunday Lab, a co-working day for artists and makers she hosts on the last Sunday of the month in San Francisco. I was so impressed by not only Jenni’s creativity, and her commitment to excellence, but the way she thinks BIG! I invited her on the podcast to talk about all of the above, plus a whole lot more. Let me know what resonates most with you about Jenni’s story. Where will you take action on an idea? How can you think bigger about something you want to do? 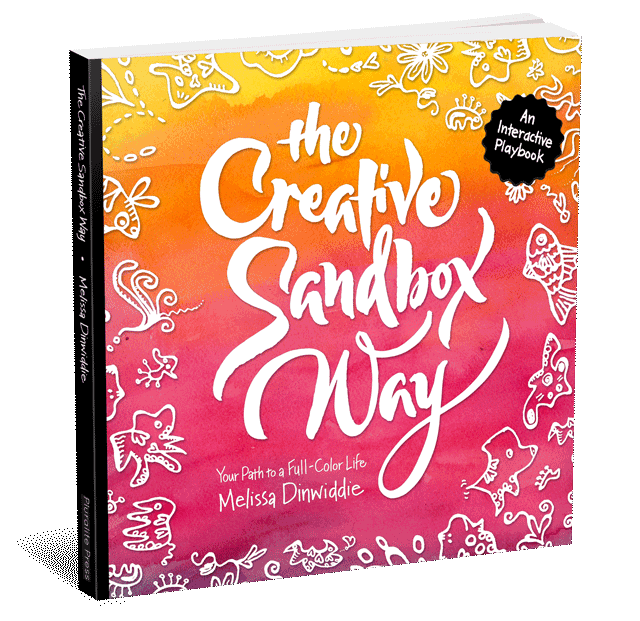 Also, please leave an honest review for Creative Sandbox Way™ on Tunes!